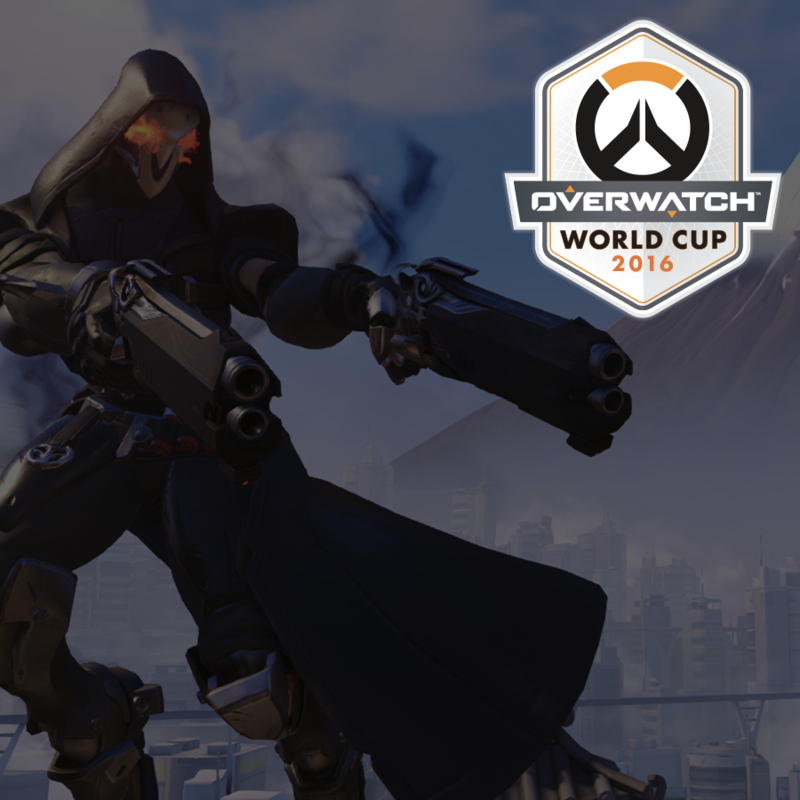 Homepage»News»Overwatch World Cup Voting Is Live! 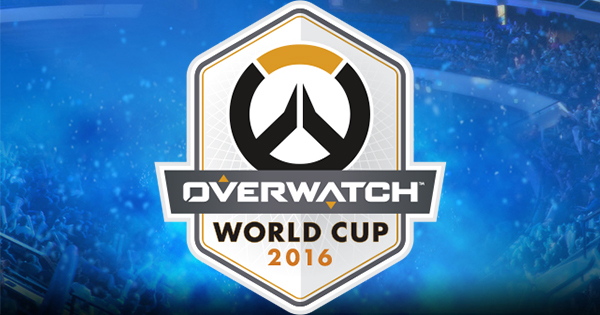 Overwatch World Cup Voting Is Live! Last week we announced the inaugural Overwatch World Cup which would be taking place during Blizzard’s annual convention BlizzCon later this year (check out our announcement here). 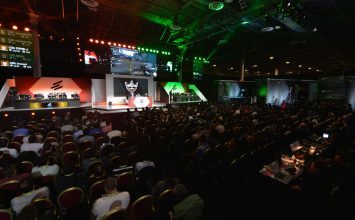 The Overwatch World Cup teams will be decided by a vote from various communities across multiple nations. That vote is now open and live on the official Overwatch World Cup site. 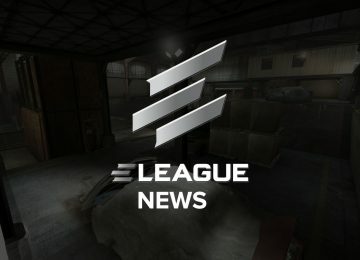 The teams and their rosters will be revealed on August 29. 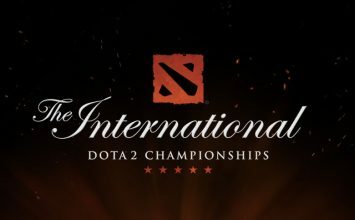 After the voting ends, the nominated players will play in a best-of-three single elimination online qualifier. At the end of the online qualifiers, there will be 16 teams left who get to compete live at BlizzCon. 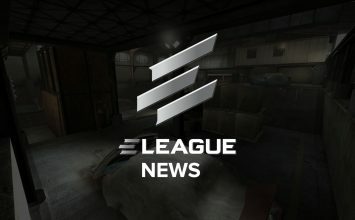 Of those 16 teams, there will be four American teams, six European teams, and six Asia teams. The voting is now open, you will need to login to your Battle.net account to vote. You can then vote for teams that are in your assigned Battle.net region. 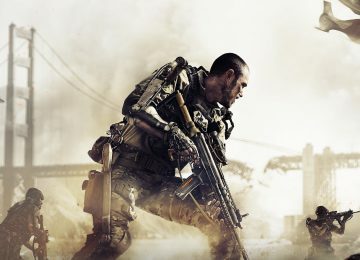 Click here to vote for your favorite players! You can also check out the (very detailed) official rules here. We respect you. We will never spam you. 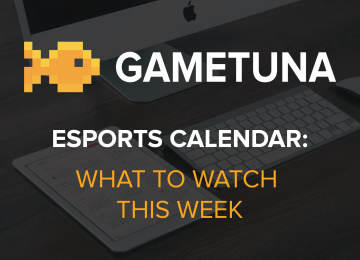 GameTuna brings you all the latest news and stories that surrounds the always evolving eSports industry. 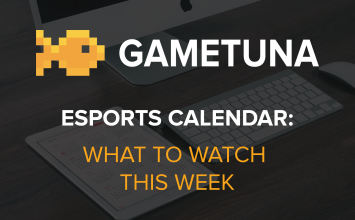 If you're interested in keeping up-to-date with the latest and greatest in eSports, sign up to receive our updates.